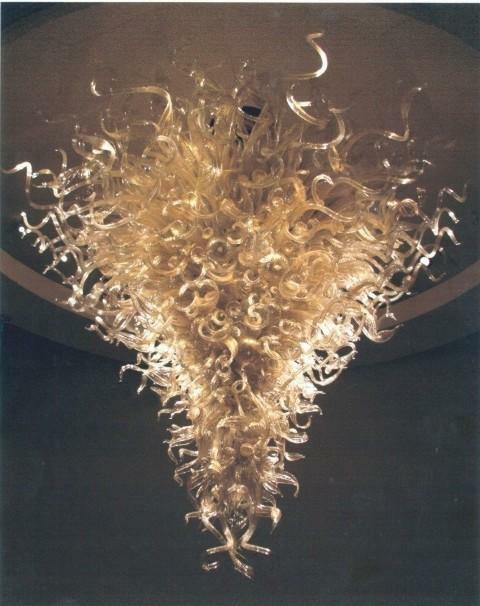 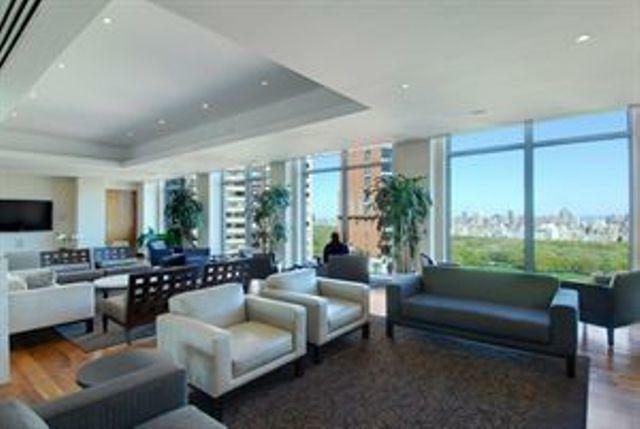 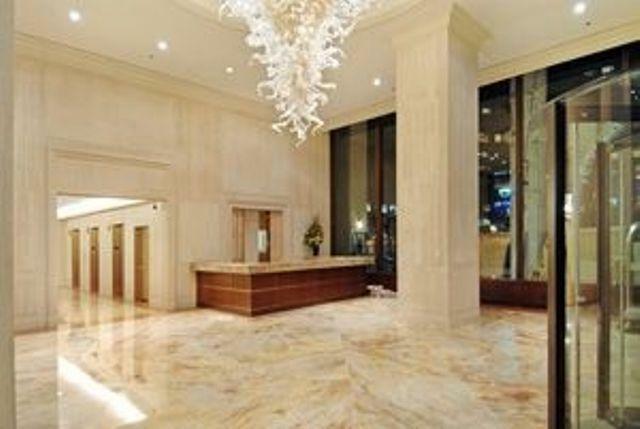 Situated in the heart of the Upper West Side, 30 Lincoln Plaza - 30 West 63rd Street is a 33 floor, post-war building. 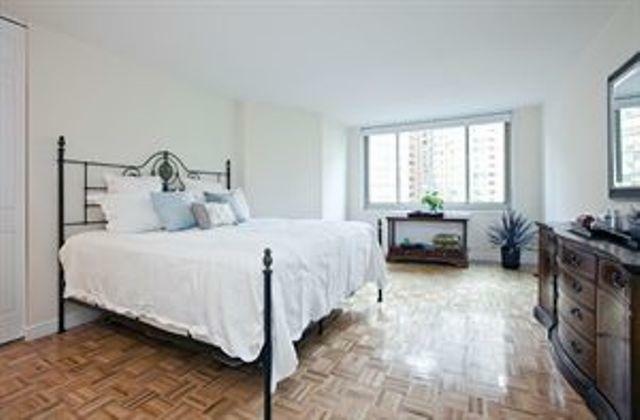 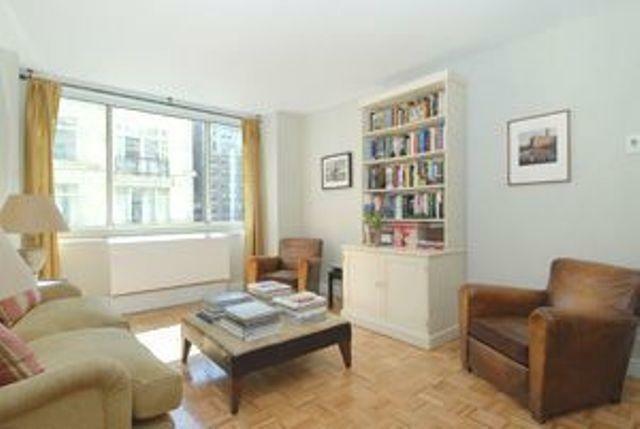 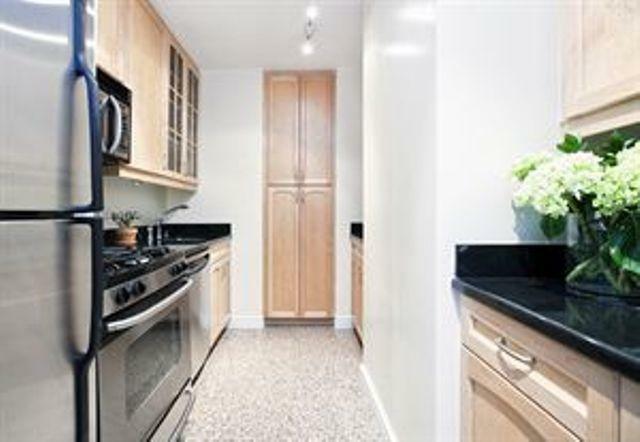 Residents of these luxury apartments enjoy the close proximity to Lincoln Square, Columbus Circle, as Central Park, located only a stone’s throw away. 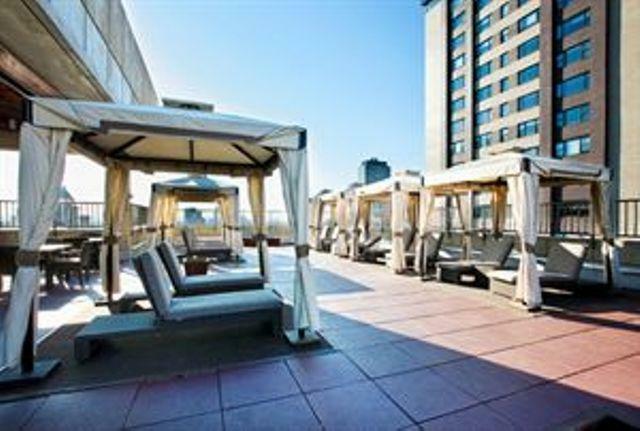 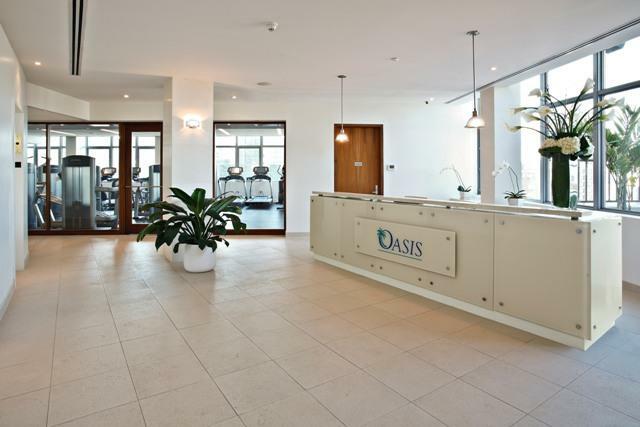 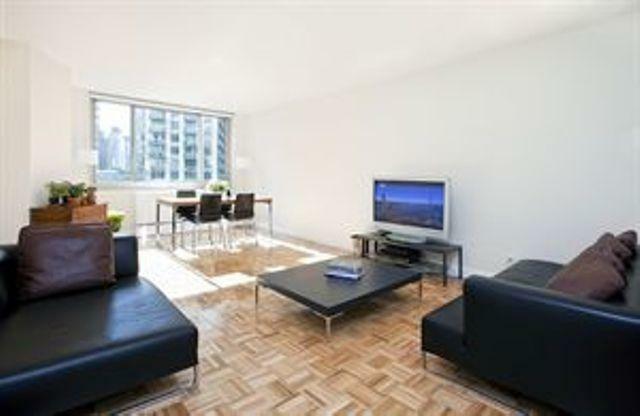 A variety of shopping and restaurant options are also available to the tenants of these luxury rentals, providing the perfect setting in which there is always something to do. 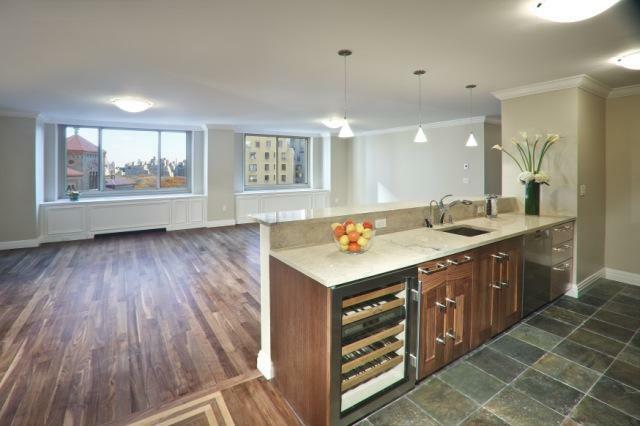 The luxury apartments within 30 Lincoln Plaza - 30 West 63rd Street feature high ceilings for a sense of extra space, as well as large windows which fill these homes with a wonderful amount of natural light. 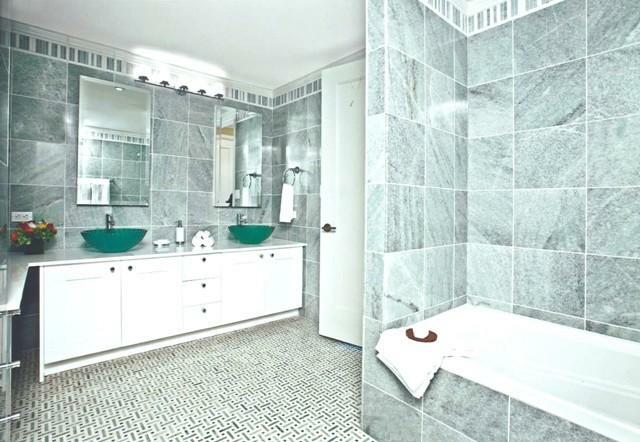 Fully equipped, modern kitchens as well as beautiful bathrooms also grace these luxury rentals, further adding to the class enjoyed by residents at 30 Lincoln Plaza - 30 West 63rd Street. 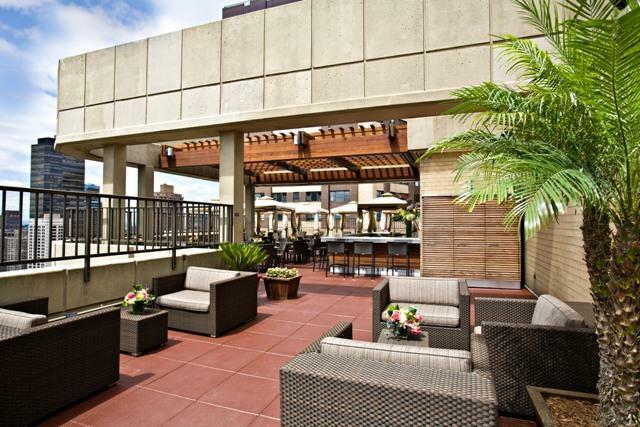 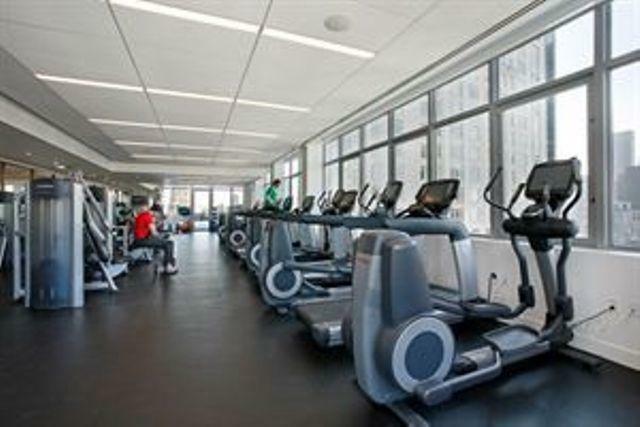 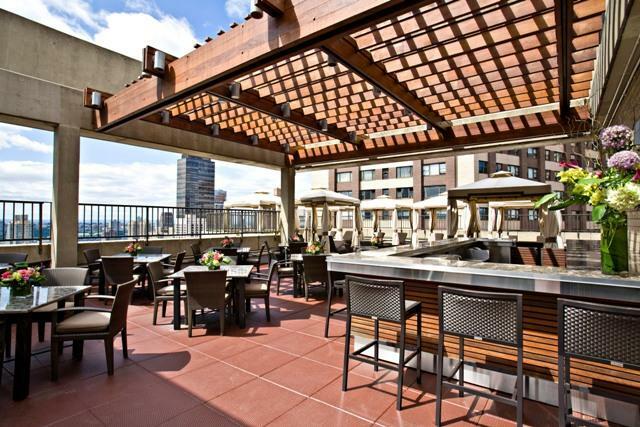 Whether it is taking advantage of the state of the art fitness center, which includes a roof-top pool, or just relaxing in the lounge, residents of these luxury apartments enjoy a host of on-site amenities. 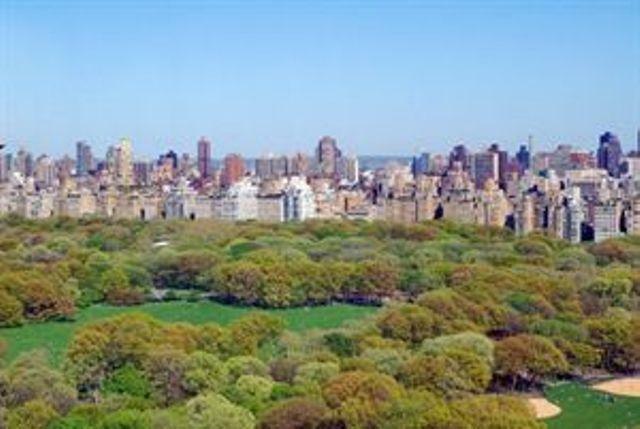 Of course, nearby Central Park offers tenants the opportunity to take luxurious walks in one of the most beautiful places in all of NYC. 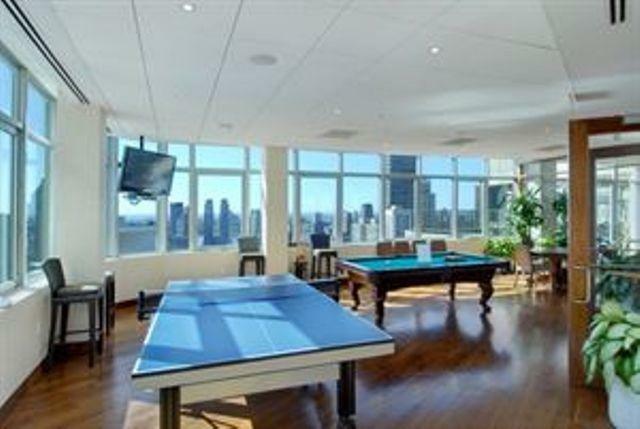 A doorman building, 30 Lincoln Plaza - 30 West 63rd Street is not only pet friendly, but a perfect place for children, offering a special children’s playroom which includes a plethora of games. 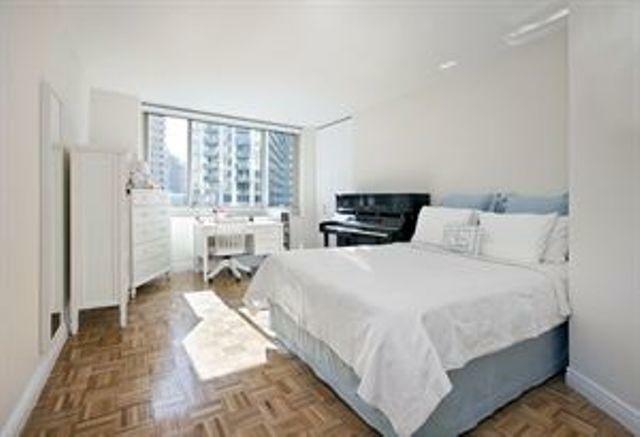 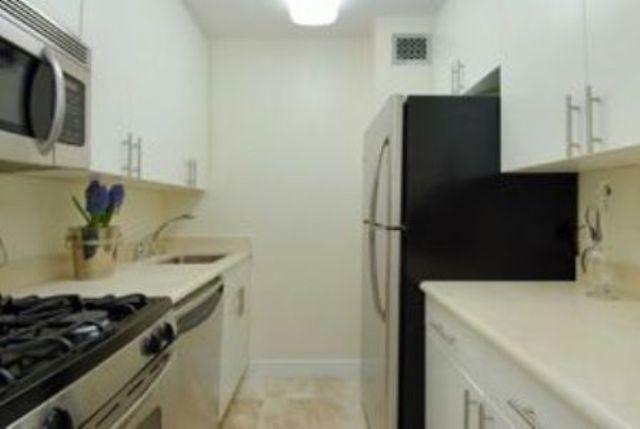 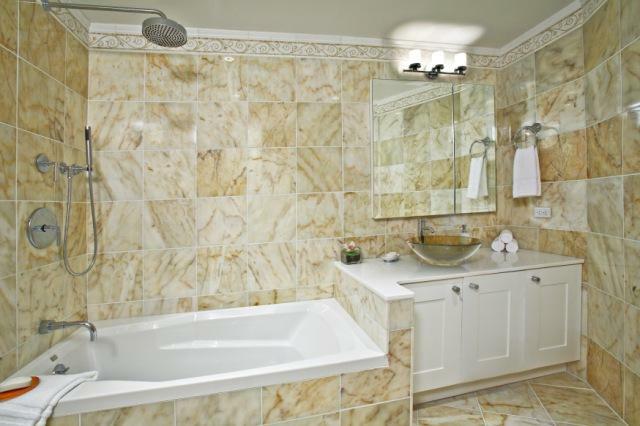 Laundry service is also included, further adding to the convenience enjoyed by the residents of these luxury rentals. 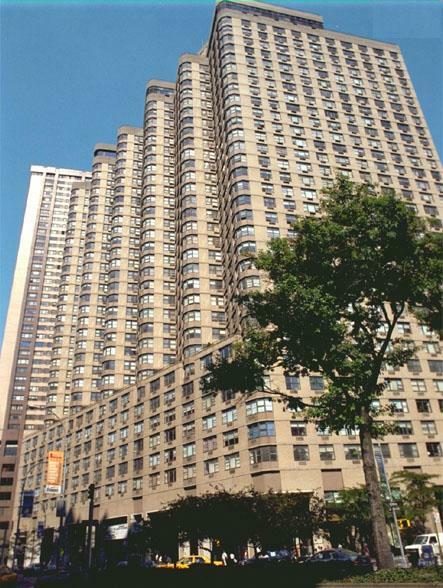 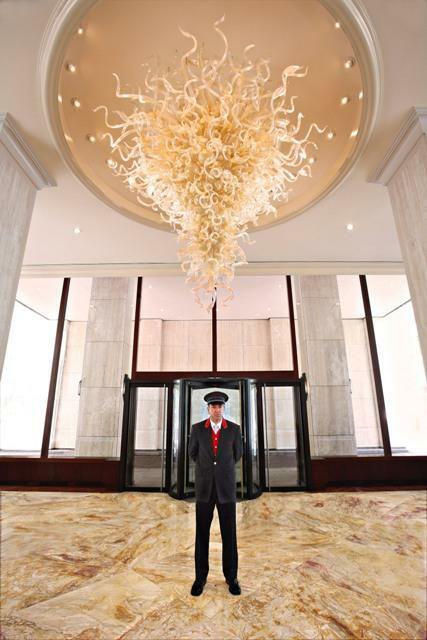 There is something for everyone at 30 Lincoln Plaza - 30 West 63rd Street, making it an excellent place to call home.